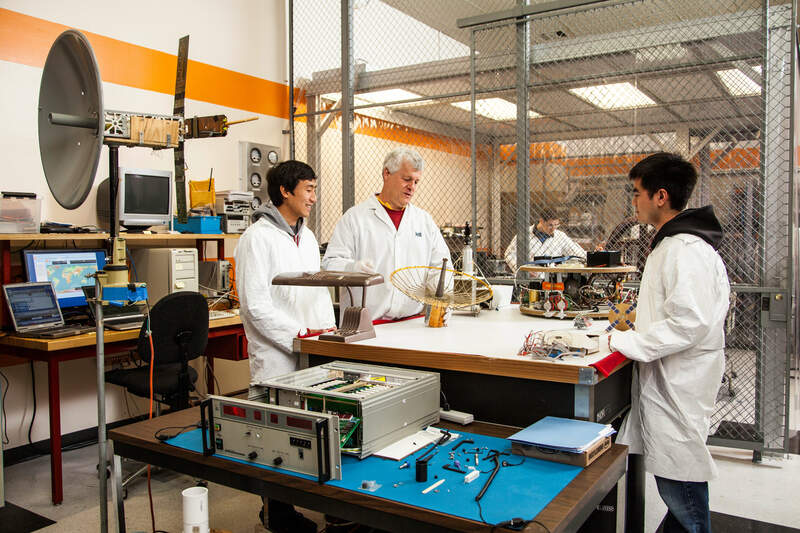 At the USC Viterbi School of Engineering , we are working to transform and re-shape engineering from how it is known today. With what we call The 3 C’s – Convergence, Connectedness and Culture, we are redefining what is possible to make tremendous advancements in our community, the nation and the world by addressing societal problems and changing what engineering is and who is an engineer. We are in the midst of unprecedented innovation that alters the way we work, live, interact and create. This transformative time requires that we always and constantly adapt — that we constantly review our programs and our mindset so that we are always adding value to our offerings, to our endeavors and to society at large. This innovation, fueled by technology, encompasses practically every discipline and every aspect of our lives. 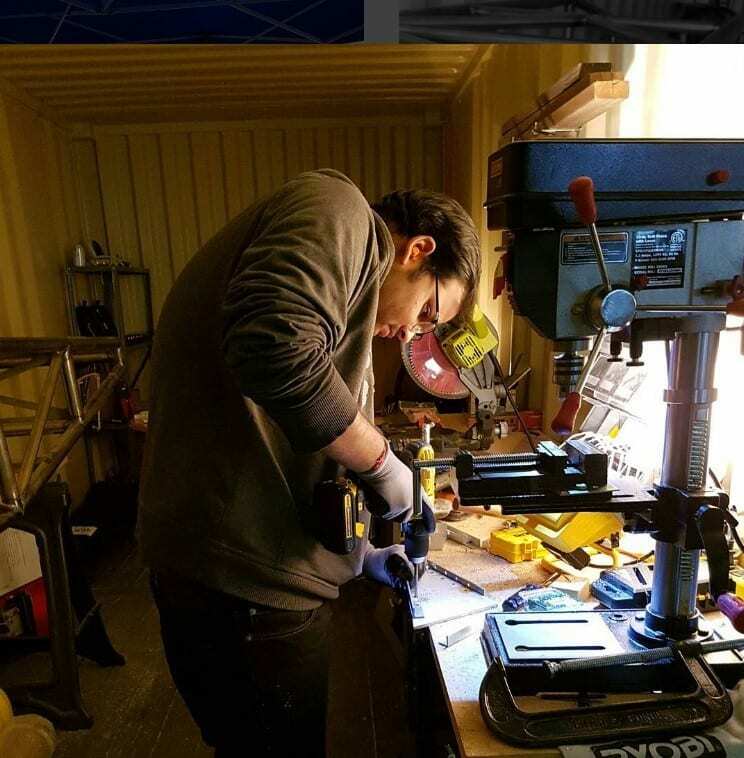 We call this Engineering + where engineering empowers or comingles with other disciplines for useful purposes from medicine, to the arts, to business, to education and beyond. USC Viterbi faculty members are addressing problems ranging from homelessness to medicine to improving education using technology and innovation. 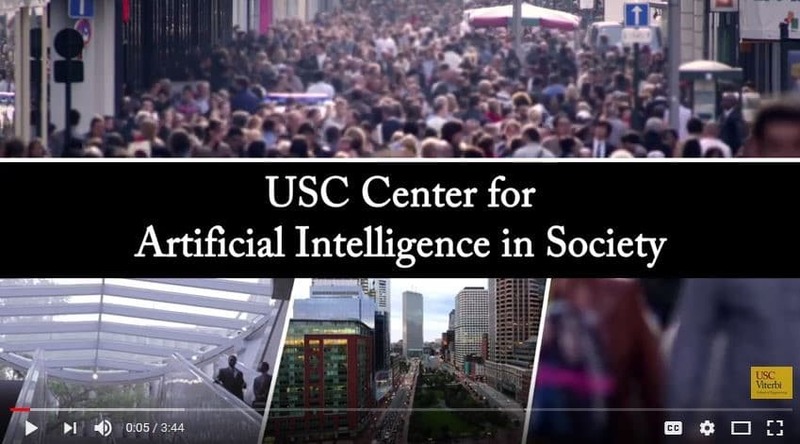 For example, Dr. Milind Tambe is using artificial intelligence in partnership with the USC Suzanne Dworak-Peck School of Social Work to thwart the spread of HIV among homeless youth. The research of Dr. Maja Mataric, Vice Dean of Research, is focused on social assistive robots to help the elderly, sick children, and people with autism. Dr. Shri Narayanan of the Ming Hsieh Department of Electrical Engineering is using machine learning to curb addiction and computer vision to assess gender inequity in the media in partnership with the Geena Davis Institute and to help foster communication in interpersonal relationships. Dr. Pedro Szekely and Dr. Prem Natarajan are using “big AI” – knowledge graphs, machine learning, natural language processing, and computer vision – to combat the scourge of human trafficking. Engineering + and convergence are the most promising ways to solve the grand challenges of our times – from sustainability, to health, to security and to the elevation of the world’s standard of living. We are using this to be the catalyst for the innovations that will fuel economic growth. Engineers will be the key drivers of new innovations, and will increasingly be called to address international challenges like those identified by the National Academy of Engineering, for health, sustainability, security, and enriching life. 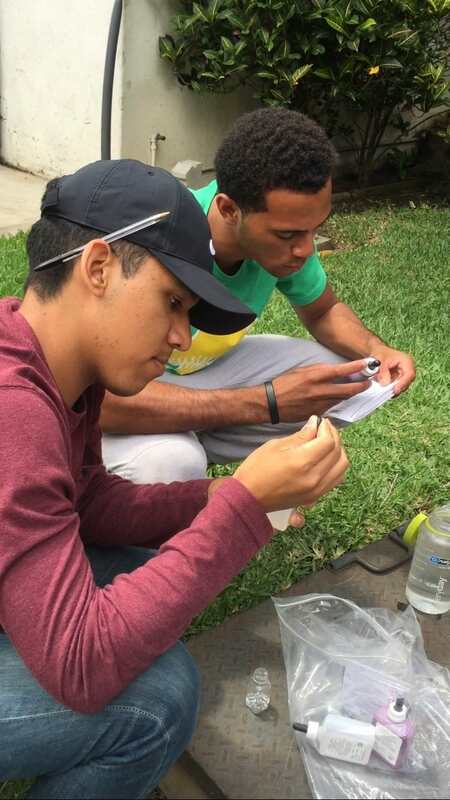 USC Viterbi was the co-founder of the Grand Challenge Scholars Program, which provides our undergraduate students with five competencies, namely research, multi-disciplinary skills, cultural awareness, innovation and entrepreneurship and service learning. 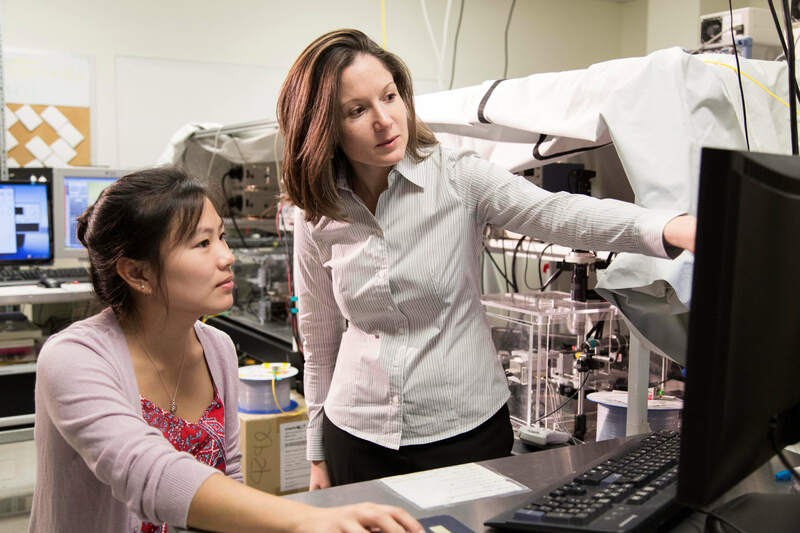 We are also playing a leading role in this rapidly unfolding future by changing the conversation about engineering and dismantling stereotypes about engineers – what they do, who they are, what they look like. The old, fixed mindset of what engineers do, who they are and what they look like, is being shattered: 44% of the 2017 USC Viterbi freshman class and more than 1/3rd of our engineering undergraduate population is comprised of women. Consider the story of USC Viterbi student Natalie Monger ’19. Natalie is a USC Presidential Scholar currently earning a combined computer science-business administration degree at the USC Viterbi School of Engineering and the USC Marshall School of Business with a minor at the USC Glorya Kaufman School of Dance. Natalie is combining her disparate interests at USC, and her unique perspective is leading her into nascent fields of inquiry. She is the engineer of today – bright, focused, and disrupting the concept of what engineers can and will do. 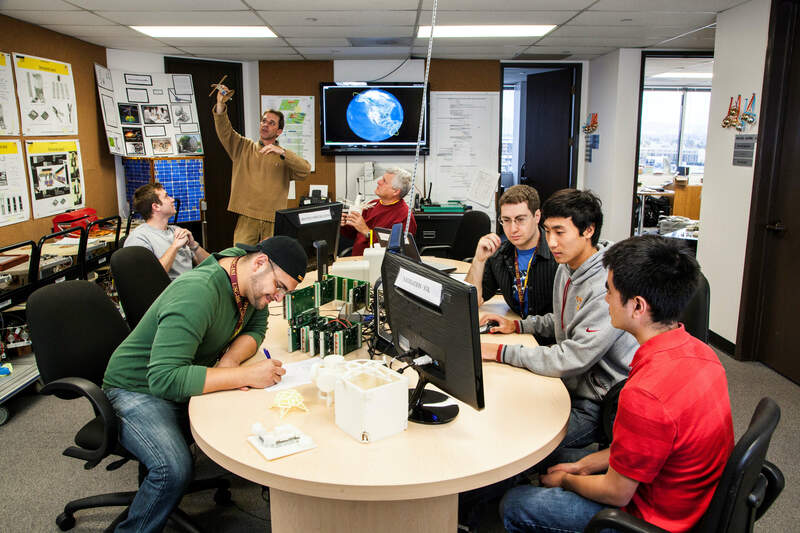 The Viterbi School of Engineering is connecting the world around us by providing opportunities to revolutionize the way we interact, teach, research and manage. 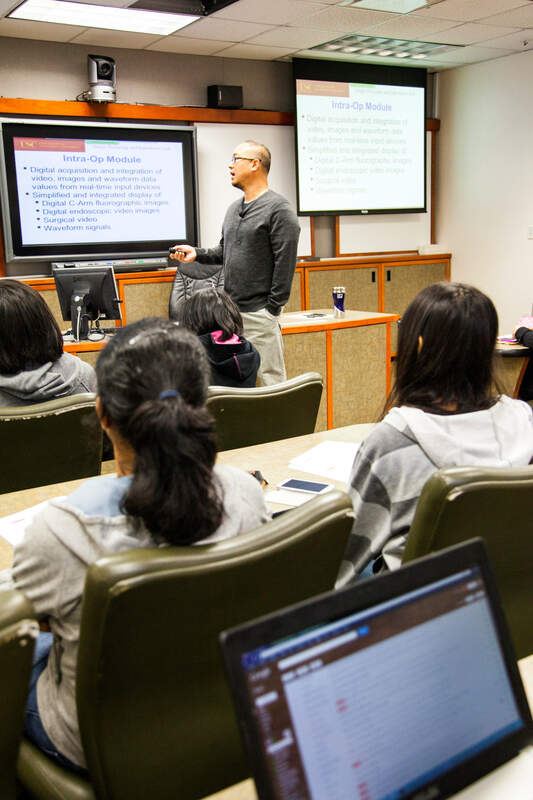 Our # 1 ranked program – Distance Education Network (DEN) provides technology enhanced access to the classroom for all of our graduate programs allowing the most talented students, wherever they may be in the world, to seamlessly connect with their peers and faculty and the opportunity while in pursuit of a USC Viterbi degree. What we have been able to achieve is because of our loyal supporters. Here are a few examples of how gifts to USC Viterbi have led us to where we are today and what we can do even more tomorrow. It is our ongoing mission to improve access and affordability for our students. Donations to USC Viterbi, such as in the form of scholarships and fellowships, help us to make obtaining a top-tier engineering education more affordable for our very talented students – students who will one day graduate and achieve great things through the engineering education and experiences they received here at USC Viterbi. Rhea Choudhury is a junior majoring in Biomedical Engineering with a minor in Health Care Studies. 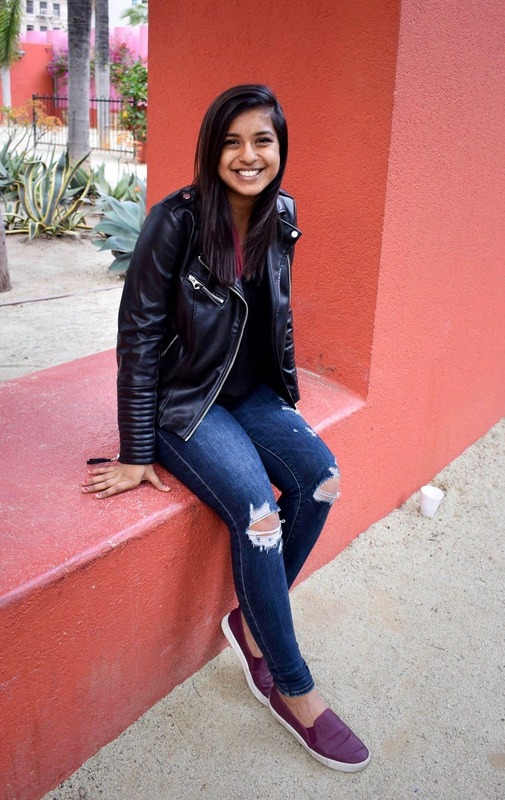 She is the recipient of a full tuition University Trustee Scholarship, a National Merit Scholarship, and is a Viterbi Undergraduate Research Fellow. Gifts to our unrestricted fund (the USC Engineering Innovation Fund) provides our students with the best resources possible while they pursue their degree, such as state-of-the-art classrooms, laboratories and computers; while gifts in support of our engineering departments will help to provide additional resources to students in those areas, such as having access to and being able to learn from world-renowned engineering faculty. Equally important to our students are extra-curricular opportunities to lead, innovate and have hands-on design and build experiences. 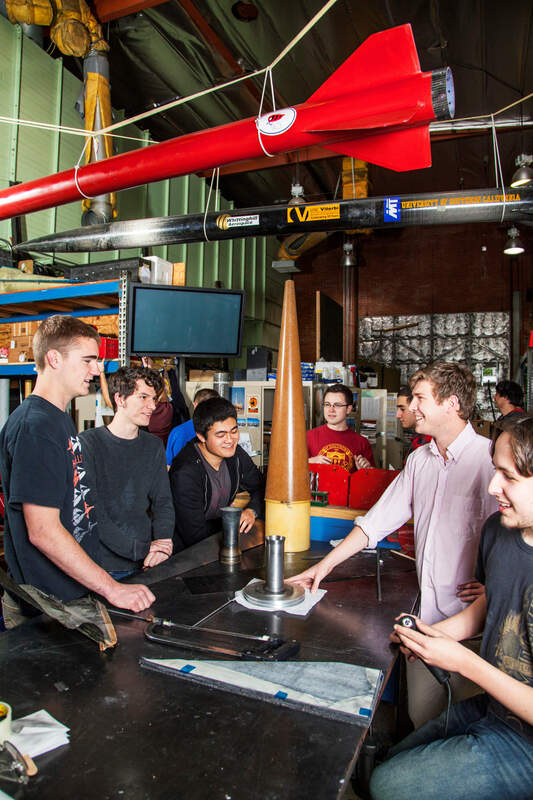 Our Rocket Propulsion Lab group has literally achieved unprecedented heights, as they have shattered the student world record by sending a rocket, assembled and manufactured entirely on their own, to 144,000 ft. of altitude. And a myriad of student groups, from coding organizations to Engineers Without Borders, are an important part of our school’s composition. 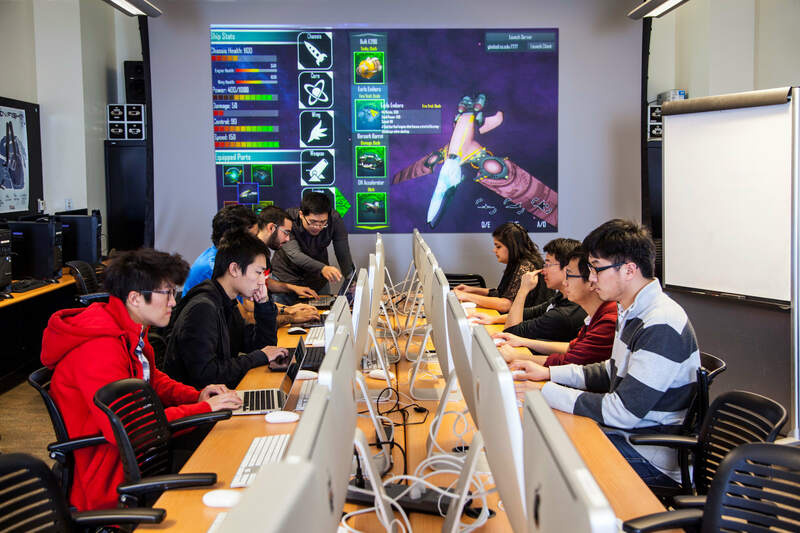 To help them in all these enriching activities we are fundraising to create a new USC Viterbi Maker Space, which will be an unrivaled hub of hands-on design/build and innovation. 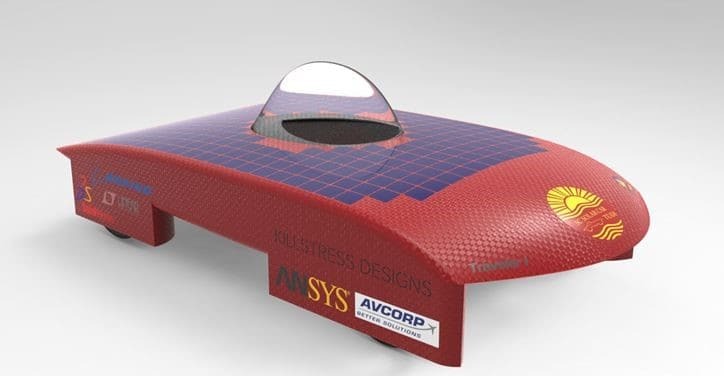 Gifts in support of our USC Student Projects Fund will go to help support our student teams as they use classroom skills in real-world scenarios. In order for us to continue to provide our students with the best, and to be able to continuously add value to curricula, programs and infrastructure at USC Viterbi, are asking all alumni, parents, and friends to support USC Viterbi with a gift today. Every gift, no matter the amount, makes an important difference.